Chef Hiroyuki "Zama" Tanaka is reputed for his stellar sushi at eponymous Zama Sushi. 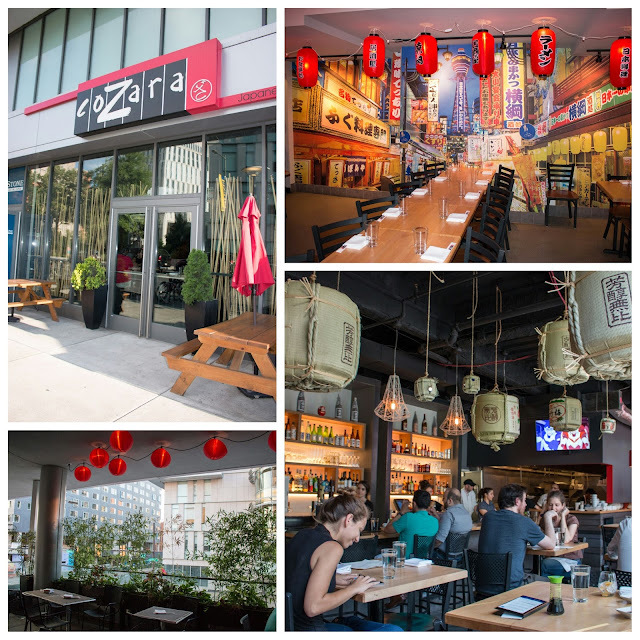 In the spring of 2014, he opened CoZara in University City, seeking to expand beyond sushi with a tapas and izayaka experience. There's plenty of space, including a vibrant bar area on the first floor, intimate dining upstairs, and an outdoor lounge area. Last year, they renovated to include a new sushi bar as well! CoZara's kitchen is currently headed up by Cambodian Chef de Cuisine Phila Lorn. And yes, the Philly pride is so strong with this one, he was named for the city! That's not all that's strong though. Under his leadership, Team CoZara won Open Stove XXXI against Team Morimoto! Extremely engaging and clearly a Chef's chef, Lorn was kind enough to bring forth an omakase experience for the GF and I to enjoy. To beat the current heat wave, the GF was in the mood for something light and refreshing. 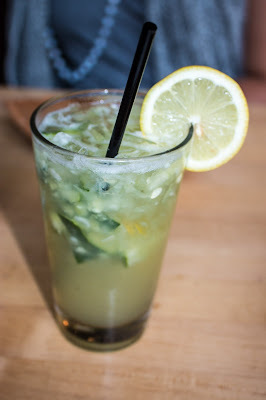 This cocktail hit the spot, with a nice tartness from the citrus that was balanced by the muddled cucumbers. 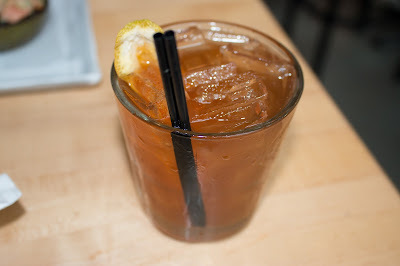 I was in love with CoZara's smooth take on a Manhattan, with the green tea simple syrup providing a subtly sweet and earthy backbone to each sip. I love shishitos and this was a simple preparation that worked well. 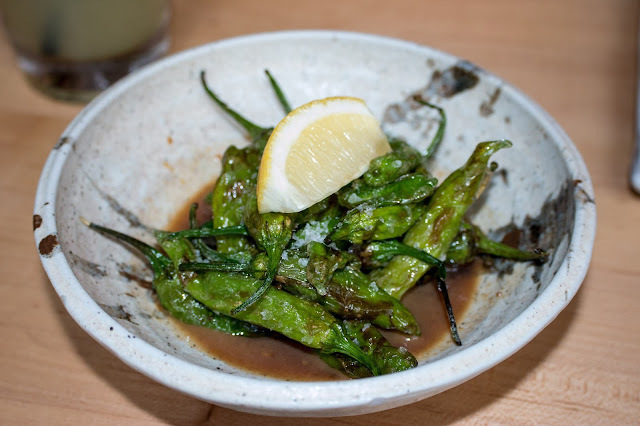 The subtly smoky heat of the peppers was balanced by the garlic citrus ponzu and hits of salt. What an awesome take on tartare. I appreciated that the salmon wasn't minced, but substantively chopped, as all tartare should be! 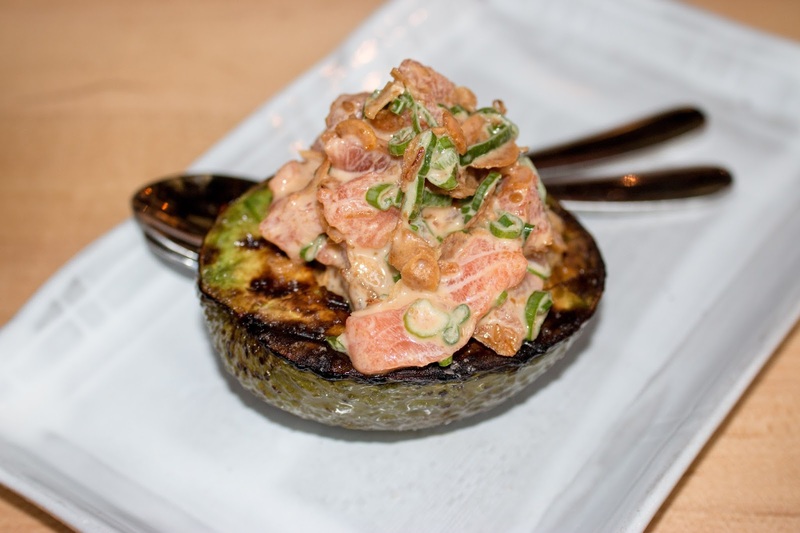 Dressed in a balanced ponzu and wasabi mayo with green onion, a wonderfully grilled avocado served as the vessel. For Cinco de Mayo, CoZara decided to create a special worthy of the holiday. And for obvious reasons, the dish became so popular it went on the menu. Crisp and salty salmon skin chips were topped with poppin' ikura, pickled japalenos, and a fresh pico de gallo. I appreciated that the truffle eel and spicy mayo sauces only lightly dressed the dish because really, it was all about the salmon skin. Basically the pork rinds of the sea! 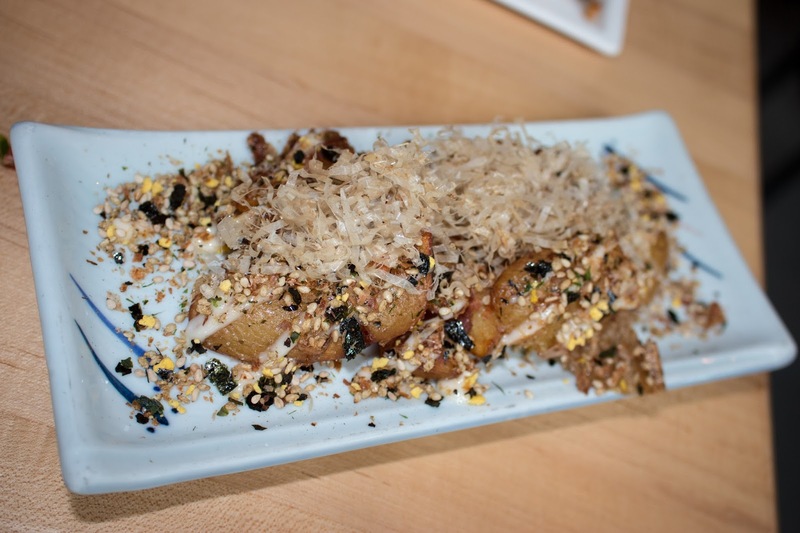 The smashed fingerlings were served like the traditional Japanese savory pancake, topped with furikake seasoning and katusobushi, upgraded bonito. The potatoes themselves were poached and boiled in butter - crisp and luxurious. The GF was in love the Penn roll. The tuna jalapeno maki was topped with tempura Chilean sea bass covered in a Korean gochujang sauce. 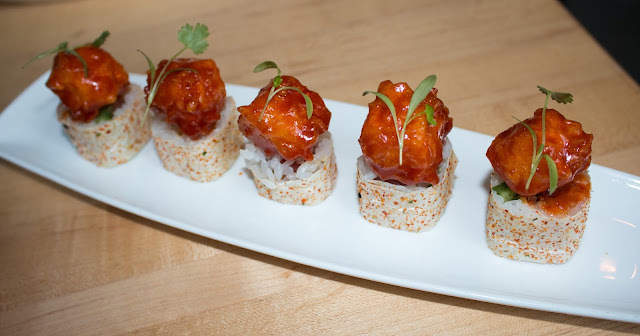 I appreciated that while this was more of an Americanized specialty roll, it wasn't drenched in spicy mayo. 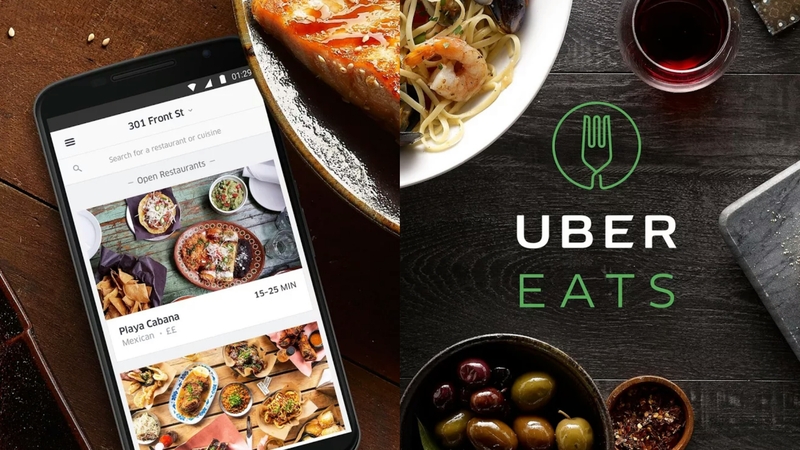 Each of the individual flavors were easily identifiable and worked well together in terms of taste and texture. 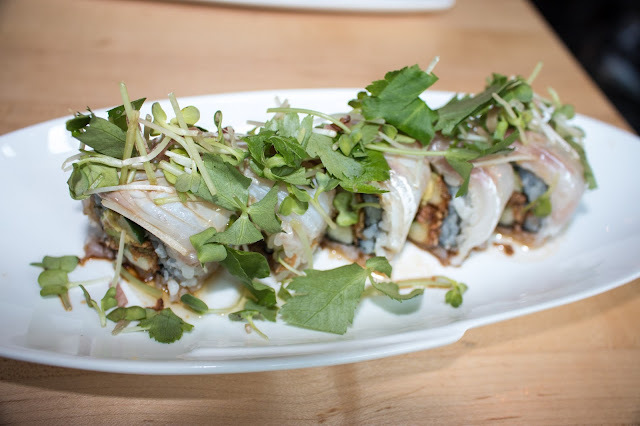 The Bronzzizle roll featured snappy bronzino, lightly seared by hot oil on top, with creamy avocado, and crisp cucumber within the lightly vinegared rice. I loved the garlicky essence of the shallots, which added texture from the fry. The Japanese herbs on top added an herbaceous lightness to each bite. 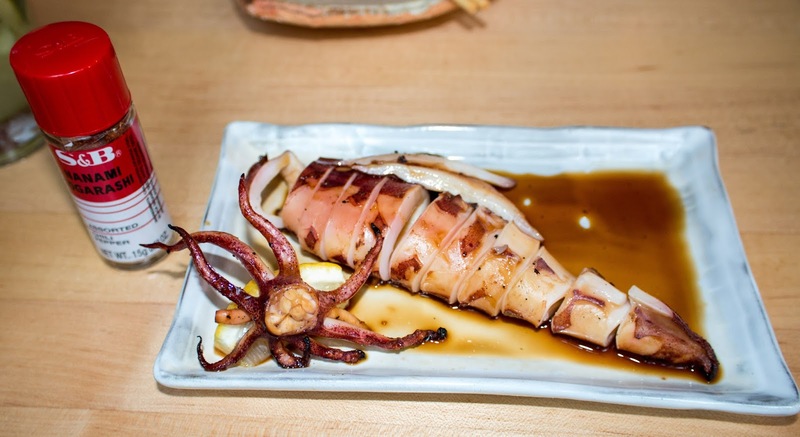 The whole squid was tender, but with a nice chew and savoriness that lent itself to the soy and lemon. The added dash of togarashi added a nice spicy hit to the tongue. Chef knew I was all about the pork belly so he brought out his mom's recipe. The salt-brined pork made me nostalgic because it's exactly how my own family does pork belly. 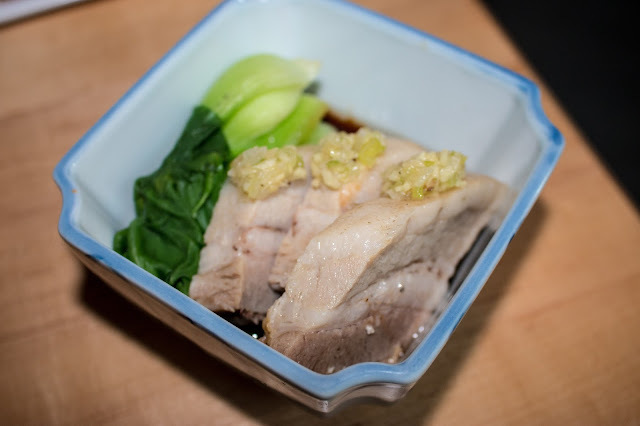 With a simple warm ponzu and a ginger-scallion dressing, this was obviously a favorite for me! 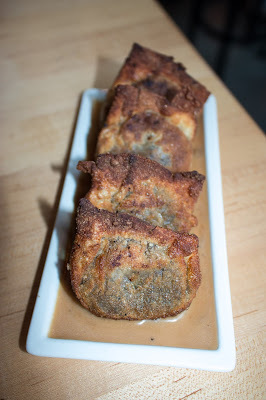 Mushroom wontons emanated umami and an earthy savoriness, with a crisp exterior and maitake, shiitake, and cremini within. The quintet of wontons came atop a heady truffle soy cream sauce. Our omakase ended traditionally with a gamut of sushi and sashimi, including fatty salmon, meaty yellowtail, tuna, and katsuo. Along with the yellowtail scallion maki, this was the perfect end to our meal. So if you're looking for a neighborhood haunt for drinks and small izakaya bites, CoZara's got you covered for intimate nights out and Happy Hour. If you're looking for a proper sushi joint, CoZara's a great way to check out specialty rolls and traditional sushi or nigiri. 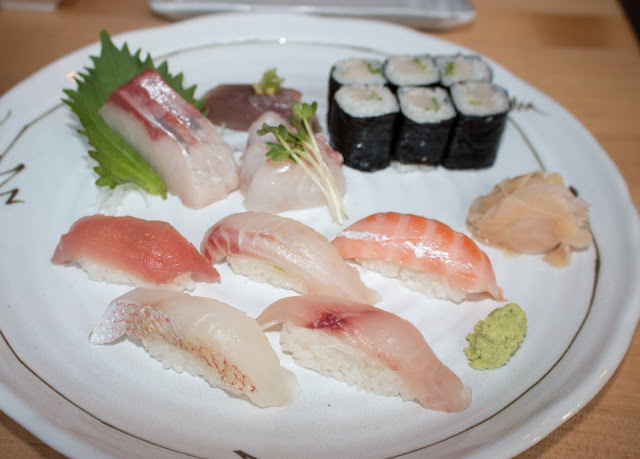 FTC Disclaimer: Many thanks to Chef and Corie from Gloss PR for arranging this omakase tasting. Regardless, my opinions are mine alone and, therefore, unbiased.